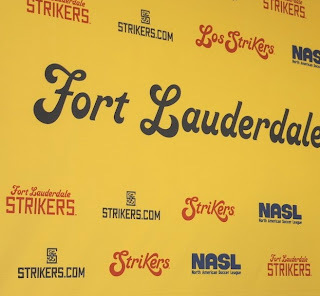 In another Fort Lauderdale Strikers press opportunity the Robbie family was brought back into the mix with the announcement that Tim Robbie will be the new president of the franchise as former president Aaron Davidson moves strictly to NASL duties. Pretty cool news, but still more tantalizing nuggets from the gold and red. 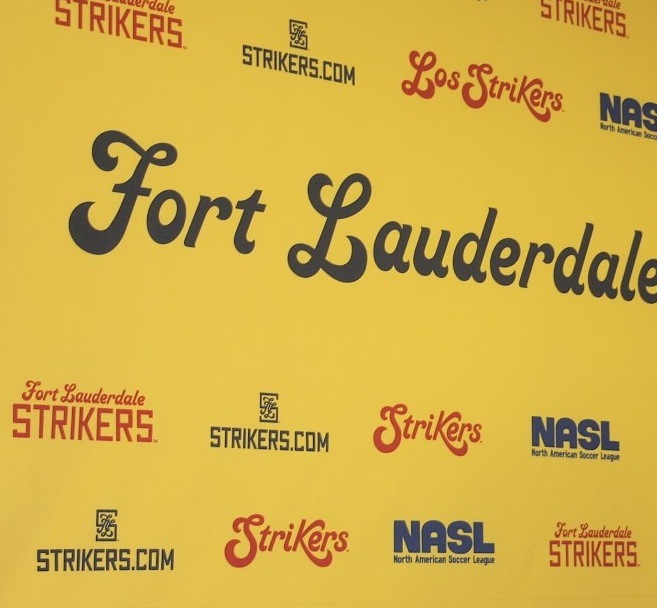 "Los Strikers"? Is it noche latina night in the NASL? We are so dying to find out what the team will wear that every time something like this comes along, I get overjoyed then confused. With all the hoopla, we should be focusing on the team itself. Who are the guys that are actually going to fill the jerseys, score the goals, and rile up the crowd with bone-crunching tackles? We are a month away from the start of the season, where's Goldberg? 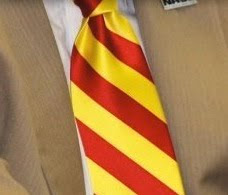 On a sidenote, where can a Striker Liker score a sweet looking tie like this?